Englewood, CO – Industrial Specialties Mfg., (ISM) has expanded its custom fitting and tubing assembly operations. The company has expanded both facilities and production personnel. 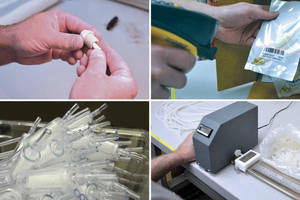 For years, ISM has held a unique manufacturing role, offering modest runs of custom fittings and assemblies for fluidic and vacuum applications. Continual improvement of our production processes places the company in the unique position of offering to complete projects at volume levels where other companies won't. "The ISM team is experienced in handling all sizes of assemblies including tubing assemblies, tube to length cutting, fitting adaptation, multi-part assembly and repackaging," said James Davis, ISM CEO. Recently, a visitor on tour of the ISM facility remarked that ISM indeed fills a unique niche in the marketplace in terms of the services provided for fittings and tubing assemblies. 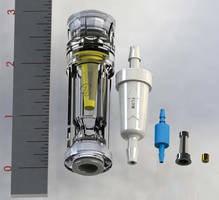 ISM uses 3D CAD drawings to create custom fittings and tubing assemblies for customers. ISM is equipped to fulfill customized requests, whether the customer requires 100 assemblies for a prototype, or a few thousand assemblies per month for a device manufacturer. Since ISM is certified to the ISO 9001:2008 standard, all custom projects are governed by strict quality control processes. For further information, contact Industrial Specialties Mfg. 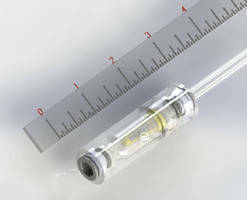 Miniature In-Line Filters enhance flow control. 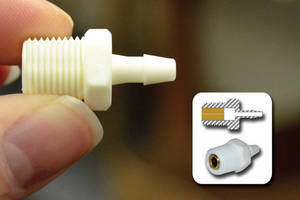 Push-to-Connect Filter suits food and beverage applications. 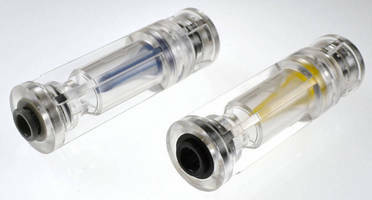 Clear Replaceable Filter features push-to-connect design.